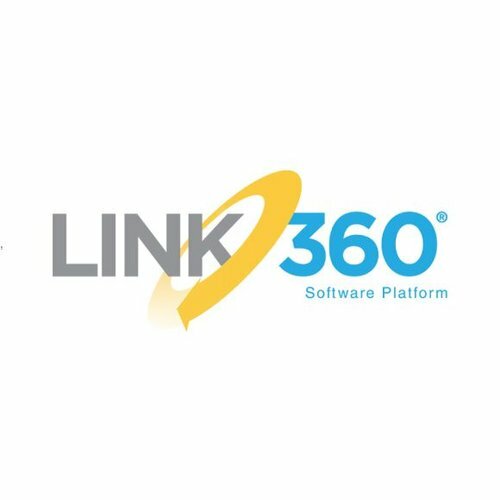 Defining and implementing a succesful Lockout tagout (LOTO) procedure. 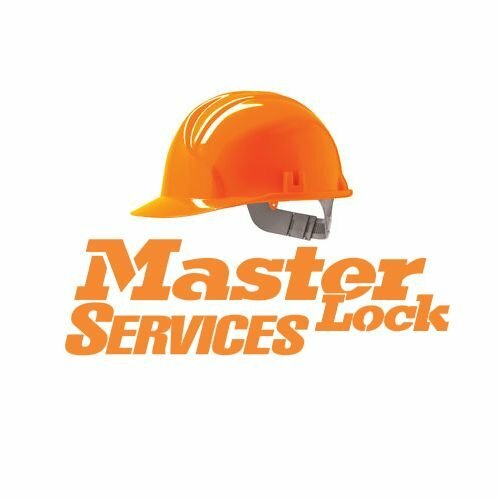 Master Lock services module 1 audit. Master Lock services module 2 development and implementation (per day). Master Lock services module 3 post implementation audit & review. Drafting and implementing a successful lockout tagout procedure can be complex. 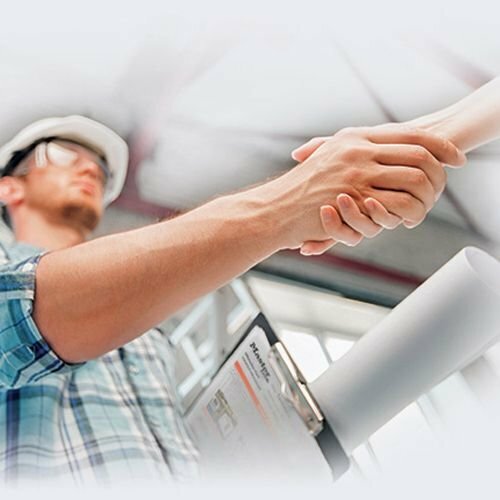 To develop the most efficient and safest procedure requires an assessment of the current safety procedures (work permits), skills of the operators and analysis of the installations (P&ID). 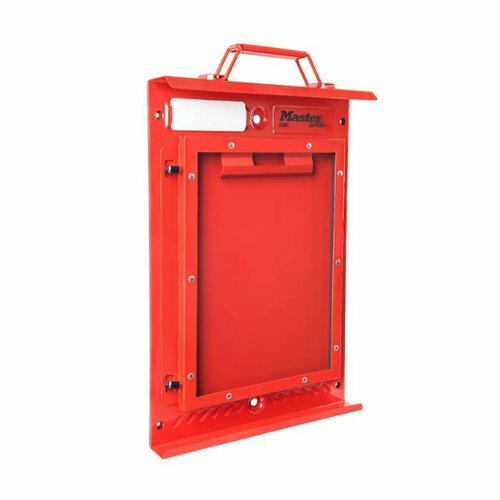 When a lockout tagout procedure is incorrectly implemented or maintained it can lead to loss of production, dangerous situations and even injury. Robust lockout tagout procedure not only comply with standards and regulations but are drafted according to industry leading practice and implemented on all levels of the organisation and among all employees. Therefore it is more than a policy or document. 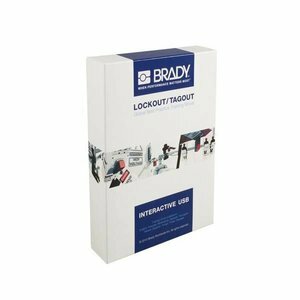 With 3 different Master Lock service modules we can support your organization in implementing lockout tagout procedures.